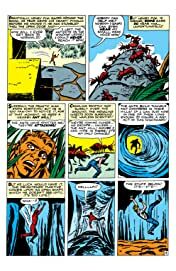 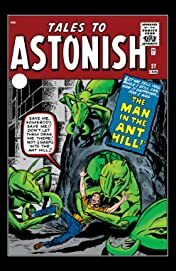 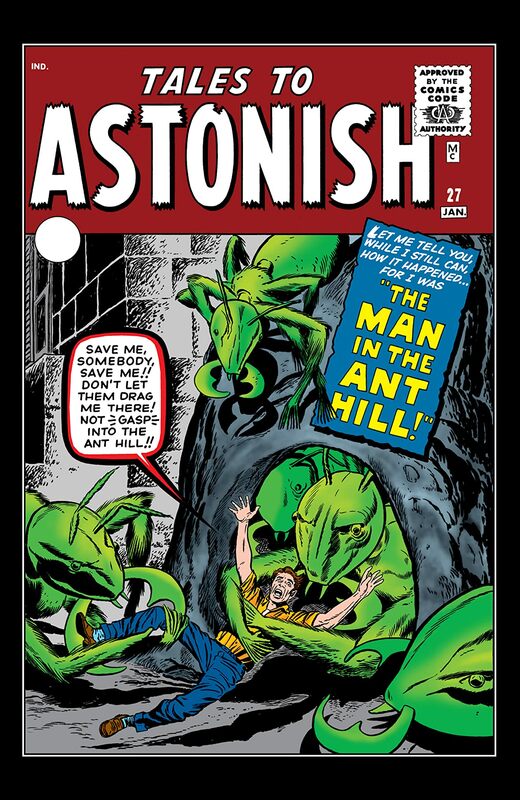 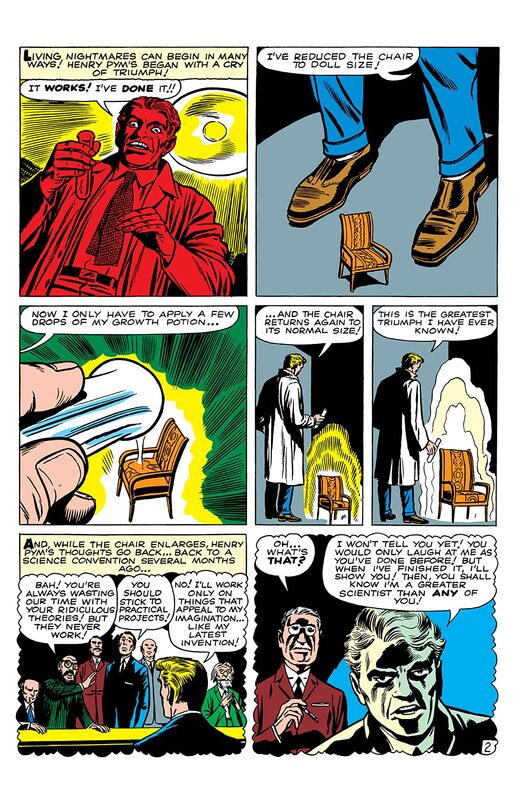 He would rise to the title of ‘Avenger’, but before that, Dr. Hank Pym was the ‘Man in the Ant Hill’! 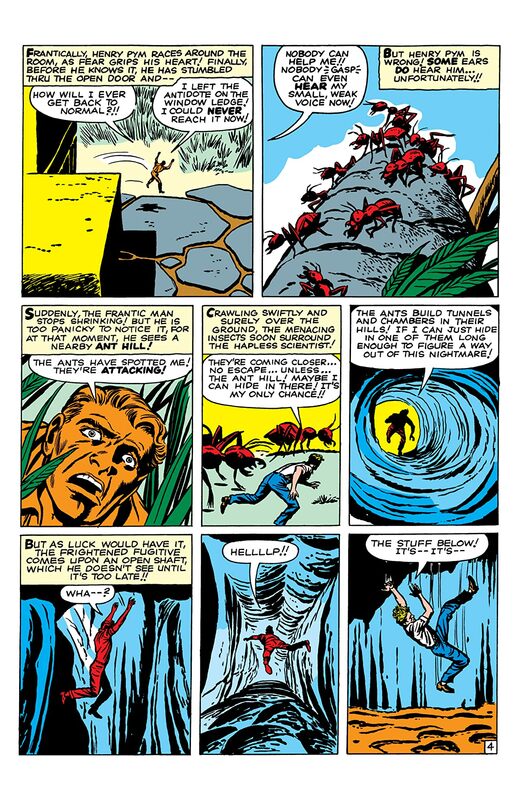 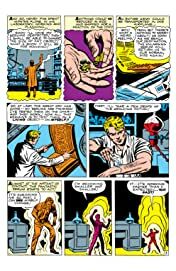 Ant-Man makes his comic debut in this sci-fi spectacle, penciled by Kirby. 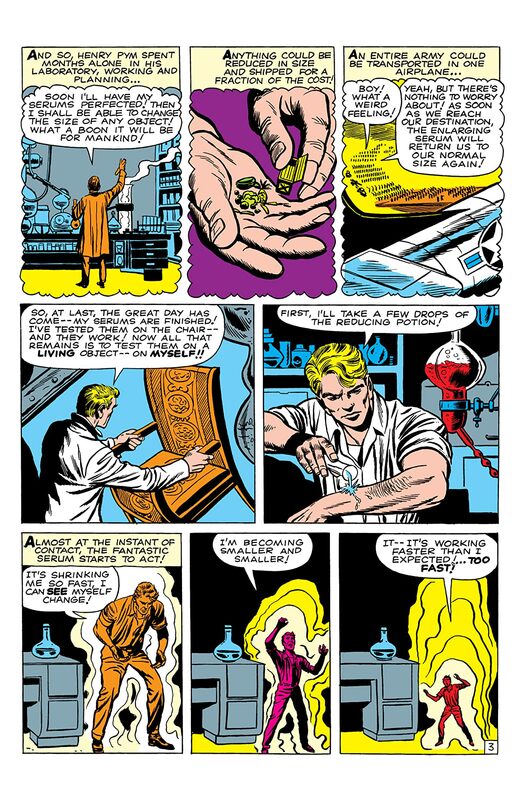 After toying with a size-reducing serum, Pym ill-advisedly tries it on himself…meeting his future insect sidekicks!